The GBI says the Henry County officer is the 5th law enforcement officer shot this year in Georgia. 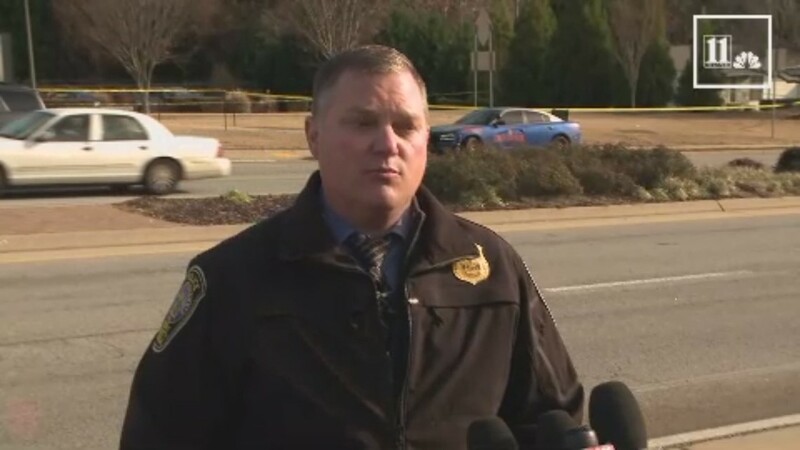 MCDONOUGH, Ga. -- A veteran Henry County police officer was left fighting for his life after a confrontation with a man in a dentist office Thursday morning. 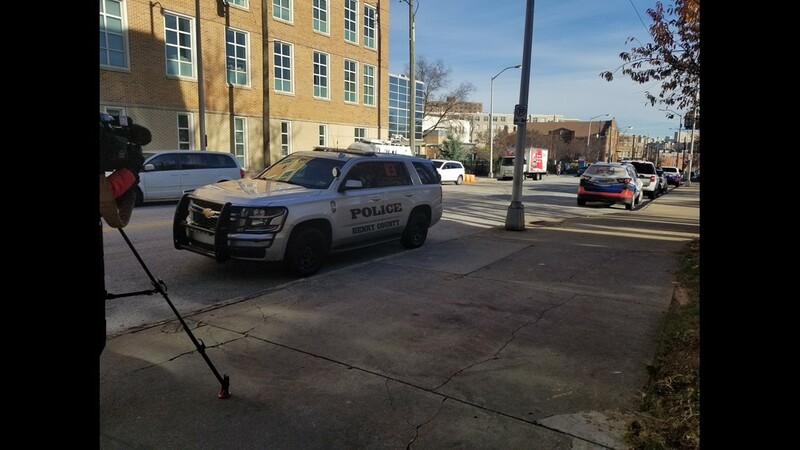 According to the Georgia Bureau of Investigation, Officer Michael Smith was taken to Grady Memorial Hospital in Atlanta in critical condition after being shot inside the Smile Creators Family and Cosmetic Dentistry on Jonesboro Road Thursday morning. 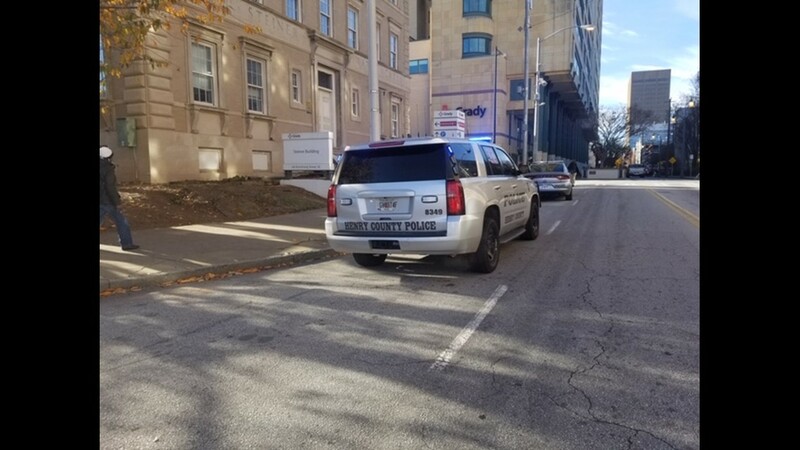 Natalie Ammons, deputy director of public affairs at the GBI, said Smith responded to the scene because dental office staffers called 911 about a man making a disturbance. When Officer Smith arrived, the suspect, later identified as 53-year-old Dimaggio McNelly, became combative according to Ammons. At that point, Smith deployed his Taser "more than once." "The Taser proved ineffective," Ammons said. "At some point, a struggle ensued, and the subject lunged at the officer and ... one shot was fired during the struggle. With that one shot, both the officer and the subject were struck." McNelly was killed by the gunshot. Smith was shot in face, according to Henry County Police Sgt. Joey Smith. Smith was taken to Grady listed in critical condition as of Thursday afternoon. Officers from East Point, Cobb County and DeKalb County have been at the hospital to show their support for the wounded officer. 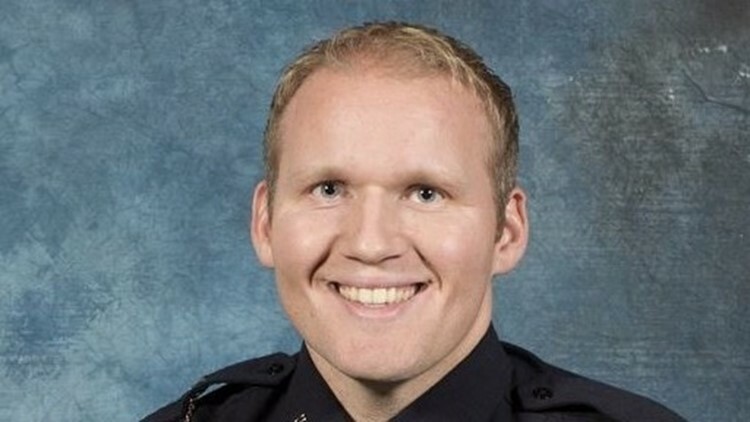 Smith has been with the department since 2011 and has the rank of Officer 2. Ammons said it was unclear why McNelly was at the business, and staff members said they didn't know who he was. Authorities said that a cell phone from a staff member showed the disturbance in the lobby. That video has not been released. 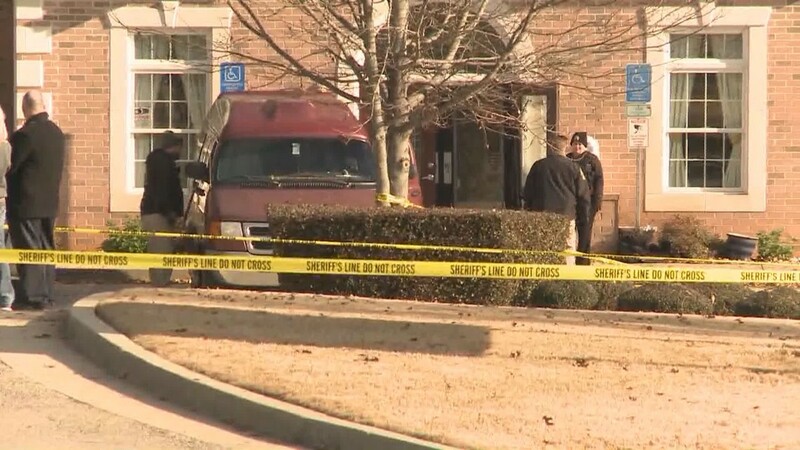 An autopsy will be performed by the GBI to determine McNelly's exact cause of death and, possibly, help investigators understand why McNelly was so combative. 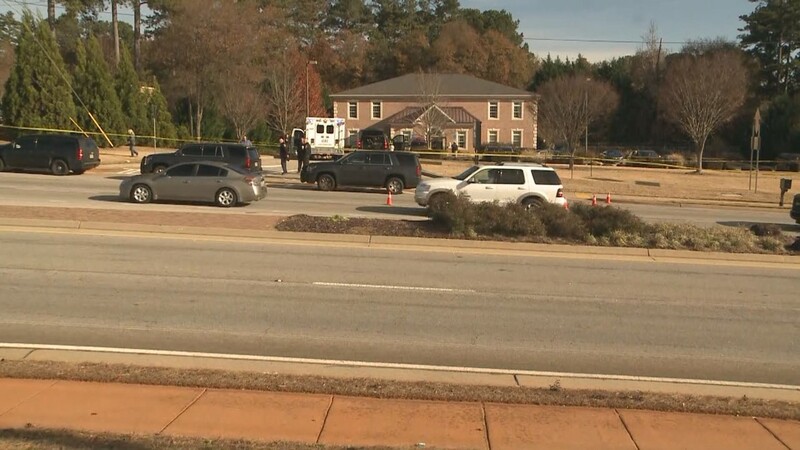 According to the GBI, this is the 84th officer-involved shooting that agents have been called to investigate in 2018. The GBI said Officer Smith is the fifth law enforcement officer shot this year in Georgia; in one additional case, an officer was stabbed.